In addition to the full Allworx lineup, Enformix is now offering Allworx Verge IP Phones! With a Verge IP phone on your desk and Allworx Reach app on your favorite mobile devices, you can talk in the office or on the go. Without missing a beat! Contact us today for a hands on Allworx VoIP demo at your office. Allworx serves more than 30,000 customers across diverse industries ranging from professional services, retail, hospitals, government agencies and school districts. The Allworx platform delivers award winning performance, reliability, scalability, mobility options and general ease of use. 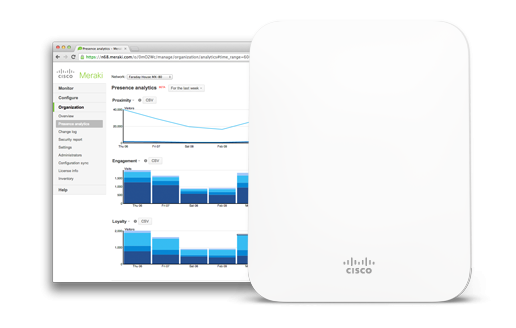 Attend one of our 30-minute webinars and we'll send you a free Cisco-Meraki Wireless Access Point with a 3 year license! There is no obligation and the WAP is yours to keep!